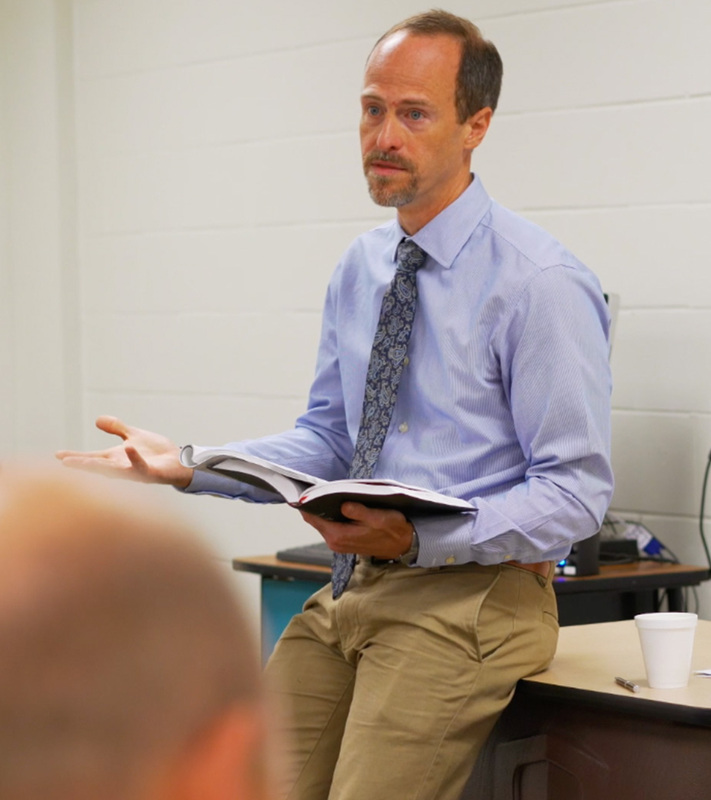 Ministries at Thomasville First Baptist are a great way to get involved and make new friends. From kids, to life groups, to worship and prayer, and more, there’s something for everyone. FBC Kids JR is a safe, positive, fun environment where children from birth through kindergarten begin to encounter God’s love and wisdom for them from the Bible. Each week, our dedicated volunteers use engaging, age-appropriate curriculum to help our 1st-6th graders dig into God’s Word through our different programs and events. 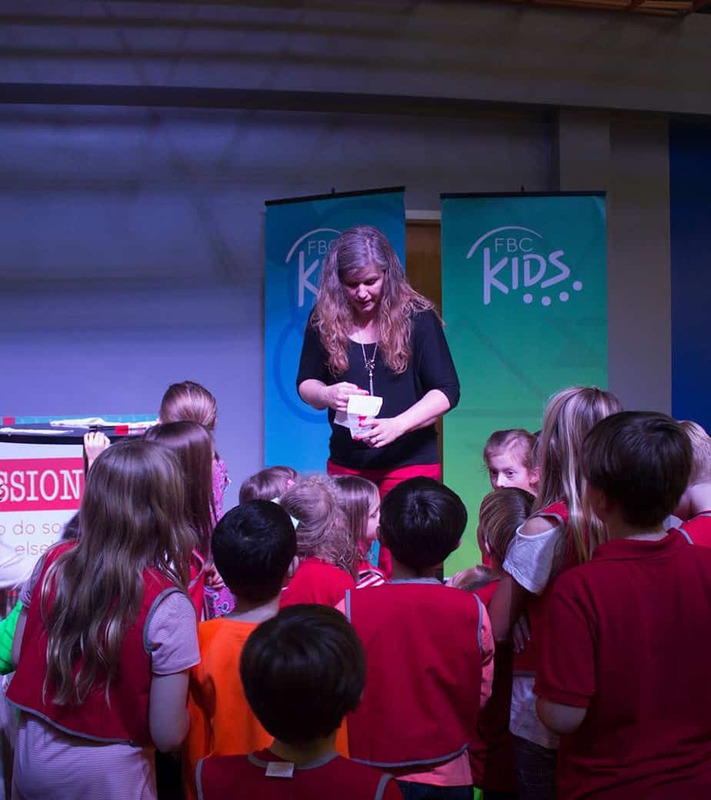 During FBC Kids Live, children also get to experience large-group worship on their own level. 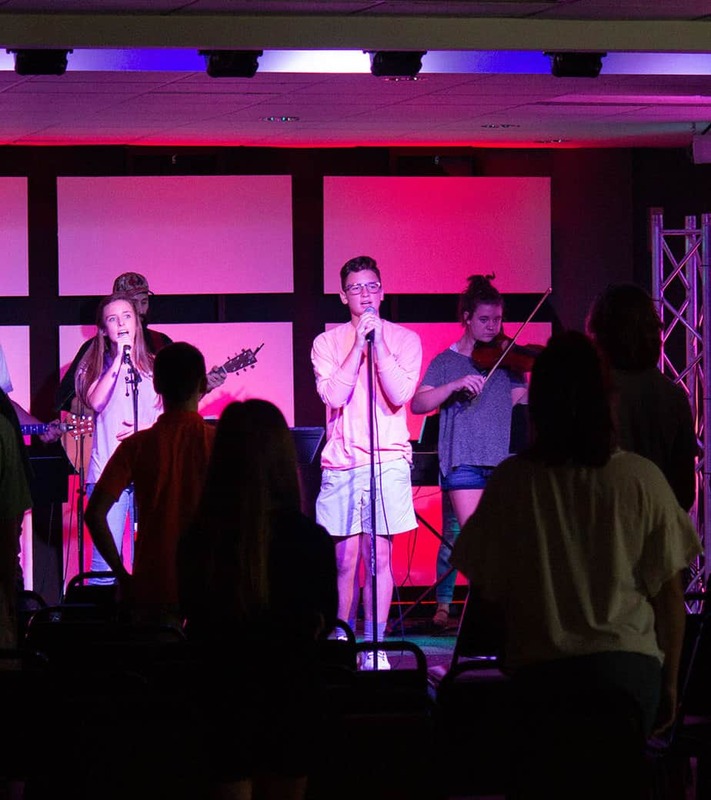 The mission of FUSE is to create a community for middle and high school students that helps them be more like Jesus in every area of their lives through worship, understanding of the Bible, service, and missions. 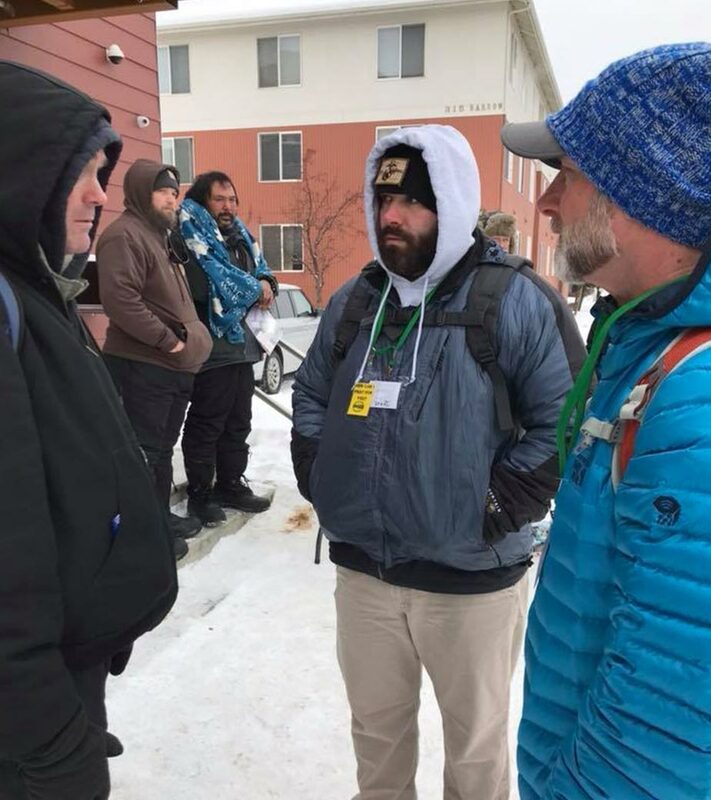 If you are interested in getting connected at FBC, joining a Life Group is a great way to start. These small groups meet at 9:45 am every Sunday morning for Bible study, discussion, and prayer. 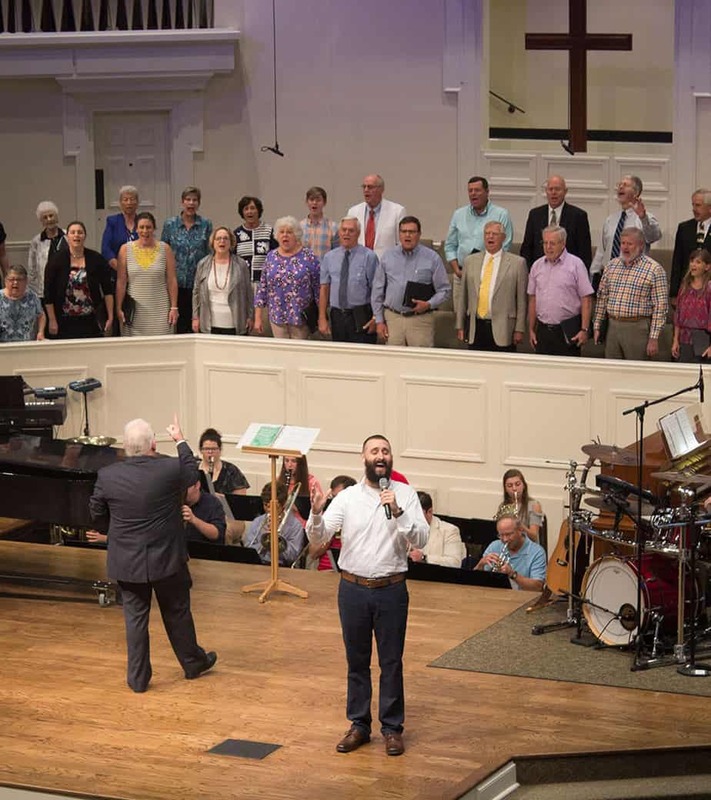 Helping people connect to God through music, prayer, and other forms of worship is an essential part of what we do. We offer a variety of opportunities for people of all ages to use their gifts and passions to lead others in worship and participate in prayer.